The Rio Grande Valley is in mourning after the death of former Congressman Eligio “Kika” de la Garza II Monday. He was 89. 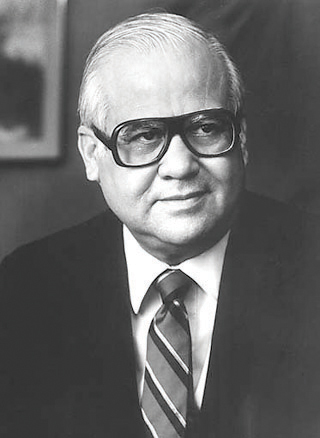 De la Garza, a Mission native who served as the Democratic representative of Texas’ 15 congressional district from 1965 to 1997, was the first Mexican American from the Valley to serve in Congress. According to a statement released by the Texas Democratic Party, de la Garza served as a founding member of the Congressional Hispanic Caucus and served under several presidents, including Lyndon B. Johnson and Bill Clinton.